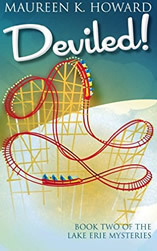 After completing my second novel, Deviled! 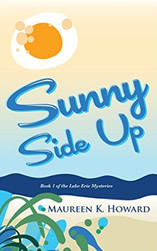 —book two in a humorous mystery series, I submitted a sample piece to Susan Hughes at My Independent Editor and was impressed right from the start with her timely response and thoughtful comments. I had researched several other editors, but kept going back to Susan—something about her just felt right. It was, without a doubt, the right decision. Susan’s professionalism is noteworthy. She responded to all my questions quickly and made sure I was comfortable with her responses. I look forward to working with Susan on the third installment of my series. I feel I’ve gained not only a talented editor, but also a supportive friend.